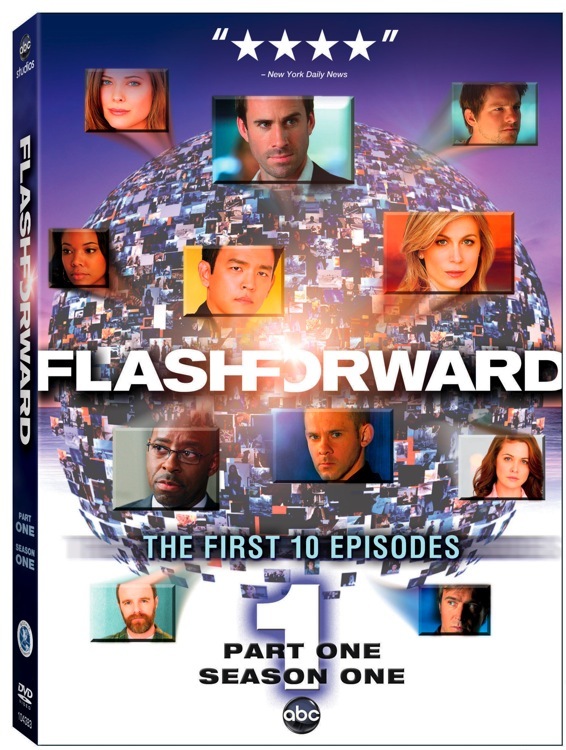 Christmas comes early this year – THE FLASHFORWARD DVD IS HERE! PRE-ORDER THE REGION 2 DVD! Go behind-the-scenes of the pilot and discover what went in to creating FlashForward’s most iconic scene, the freeway disaster. Through interviews with David S. Goyer and his production team we go on the set to see how destruction is developed and explosions are executed. Be the first to get a “FlashForward” with this exclusive look at the teaser to episode 111. 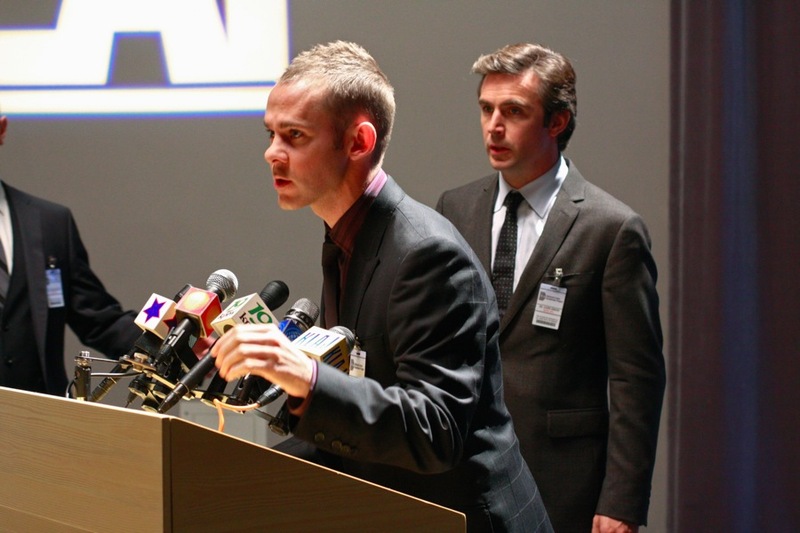 A look at the second half of FlashForward Season 1, narrated by Dominic Monaghan. And because we’re shallow and Jack Davenport is a certified M.O.T.E.M. – pictures! According to the latest news from Reuters, Joseph Fiennes has been cast as the lead in ABC’s new series “Flash Forward”. John Cho (*wolfwhistles*) is in negotiations as his co-star. If you’re looking for me, I’ll be over there, steamrollin’ “Shakespeare in Love” DVDs.